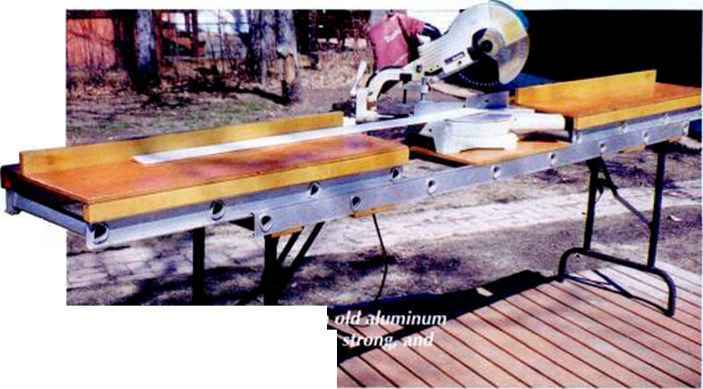 The portable miter saw stand I .saw in AW #66 prompted me to send in some photos of my own version. It s made from an old aluminum extension ladder» standard metal folding legs, V^-in. plywood, and pine. The stand folds up easily to 8-ft. length so it can fit in the back of my truck. | But the two extension tables, built onto sliding ladder sections, can provide a work surface as long 12 ft. The aluminum ladder is light but strong—just what you want in a portable stand. If you don't count the cost of the old ladder, the bill of materials for the stand comes to less than S40. New life for ¿iri^lfiJadclfr: extension fiffldcr makes a light, exterwahle chop saw table. Thanks to AW and Mike Dunbar. After I read the sharpening article (for the fifth time) I went to my shop and started working on some old plane blades and chisels. What a difference in appearance and sharpness! I then took a closer look at some newer chisels and was surprised by the grinding marks I found on the backs. Dunbar's technique removed them quickly. 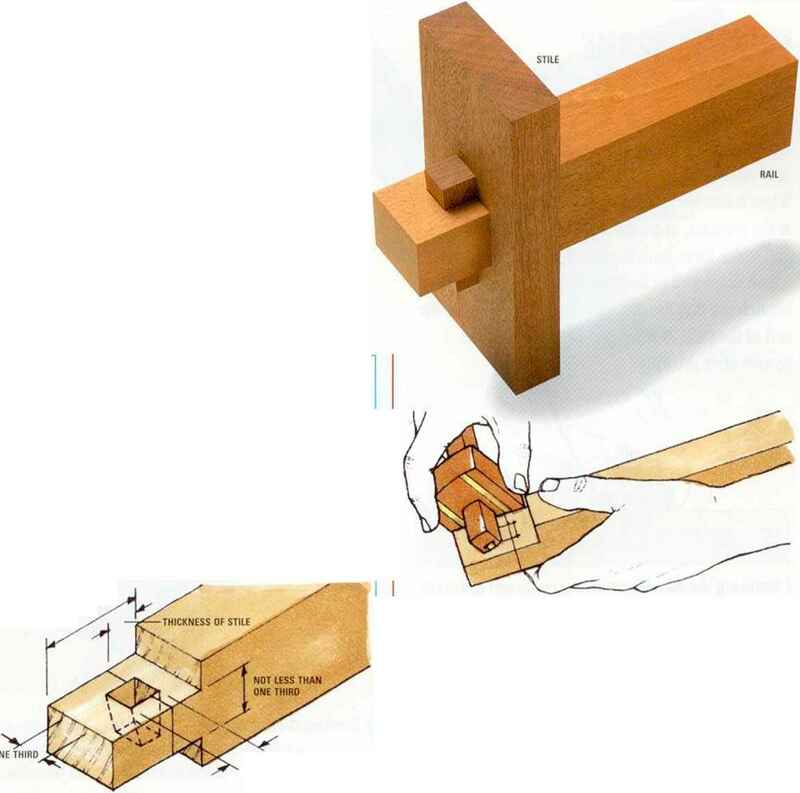 Mike's tips are the kind that help a new woodworker like me to keep coming back. Quite a few readers have requested a source for the sandpaper Dunbar uses for sharpening edge tools. 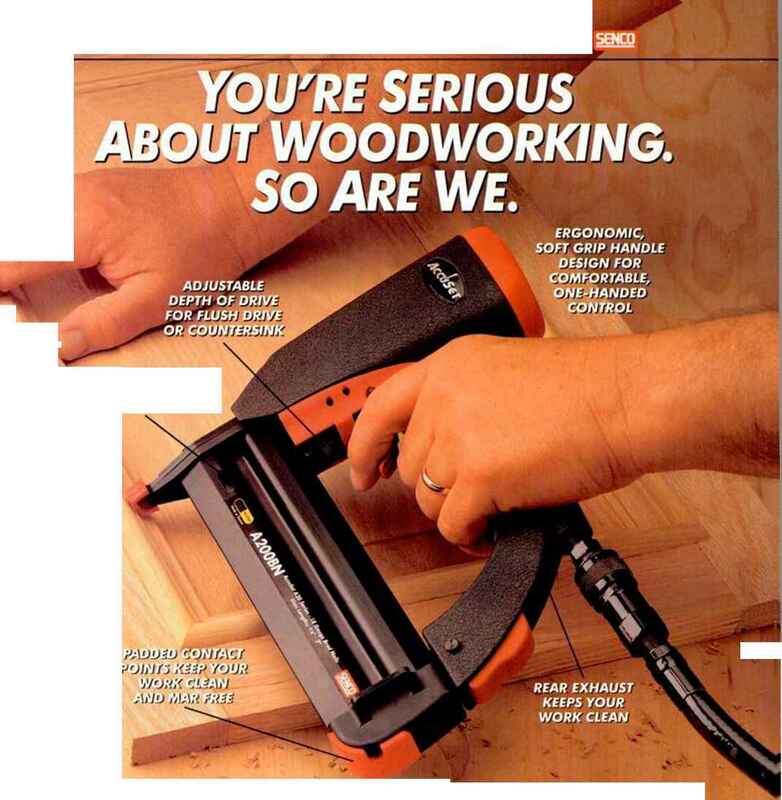 Adhesive-backed sandpaper (from 80 to 400 grit) is available from The Sanding Catalog, (800) 228-0000. Silicon-carbide sandpaper (non-adhesive-backed) is available in a variety of grits at most hardware stores. For super-fine grits (1,200 and 2,000), visit your local auto supply store.—Eds. Thanks. You saved me $350 on a sharpening system. I tried Mike Dunbar's method, and it worked like a charm. I've been sharpening tools for almost 50 years and I've never seen anything like it. I used V^-in.-thick plate glass as a platen for various grits of sandpaper. In an hour and a half, I sharpened four plane blades and five chisels. I tested the results on a block of knotty white oak. Very impressive. My sincere, undying gratitude to Mike Dunbar for his article MScary Sharp" (AW #66). Truly sharp edges had been painfully absent on my tools until 1 read his piccc. I will never again have anything dull in my shop (unless it's my neighbor). Let me add to Paul Anthony's advice on making zero-clearance throat plates for the tablcsaw (AW #66). I use the stan dard metal throat plate as a template to cut out matching wooden ones. Attach a rough-cut blank to the top of the metal plate with double-stick tape, and pattern-rout the wooden plate to match the outline of the metal one. Then placc the metal plate in your saw (with the wooden plate still attached above), turn on the saw, and raise the blade through the wooden plate. If your metal plate has tapped holes for adjusting sctscrcws, use these holes as a guide for drilling adjustment holes in your new wooden plate. I have been interested in the recent discussion about measuring systems. Here in England, we had the metric system foisted on us in the interests of "harmonizing with Europe." STAY IN TOUCH! If you have comments, corrections or news to share, we want to hear from you. To write us, address letters to: Editor, American Woodworker, 33 E. Minor St., Emrnaus, PA 18098. * You can fax us at (610) 967-7692. V Foo busy to writer Call our Letterline: (610) 967-7776.